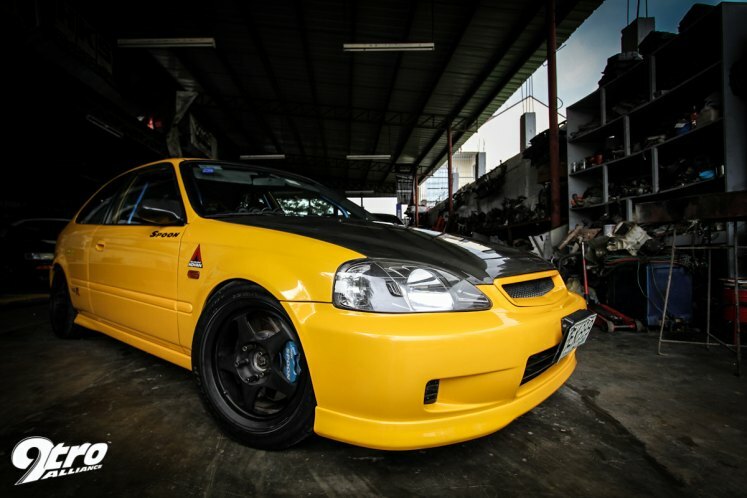 IMCDb.org: 1999 Honda Civic Type-R [EK9] in "Inisharu D, 1998-2014"
Full Spoon Civic Type R mod with stock spoiler. This should be updated. 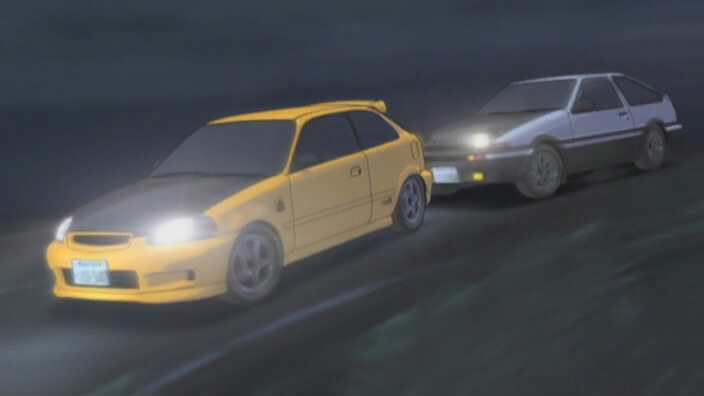 Like the person above me said, this is a Spoon Type-R, not just any old EK9. Darkfire25 wrote This should be updated. 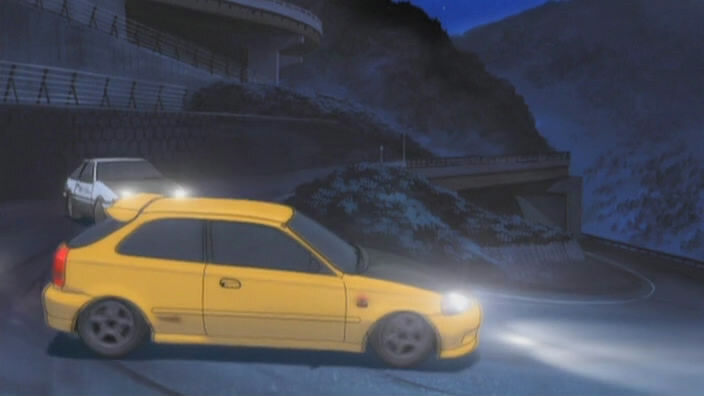 Like the person above me said, this is a Spoon Type-R, not just any old EK9. so how should it be listed then ? No, it is just a normal Civic Type R modified with Spoon components. 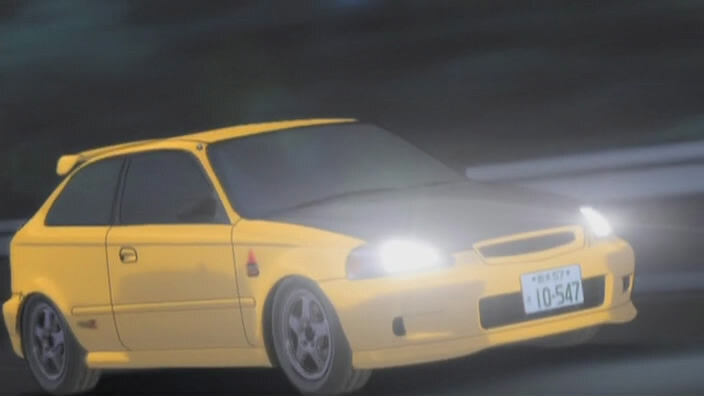 hachirokutrueno wrote No, it is just a normal Civic Type R modified with Spoon components. Right... and you know this how exactly? Are you saying it's a normal Type-R with Spoon parts and they made it look just like a Spoon demo car? Because it looks just like one. The ADVAN decal on the side is key. It has Spoon SW388 wheels, ADVAN sticker on the side, black hood, black mirrors. The only things different are the wing and there's no Spoon sticker on the upper door (That can be chalked up to this being an anime, they're not going to include every single detail). They would not have included those features, particularly the ADVAN sticker, if they weren't trying to imply that the Todo school Type-R was a Spoon Sports Type-R. Furthermore, we know that the driver is a professional race driver so it's reasonable to assume he would have connections and have access to one of Spoon's demo cars. 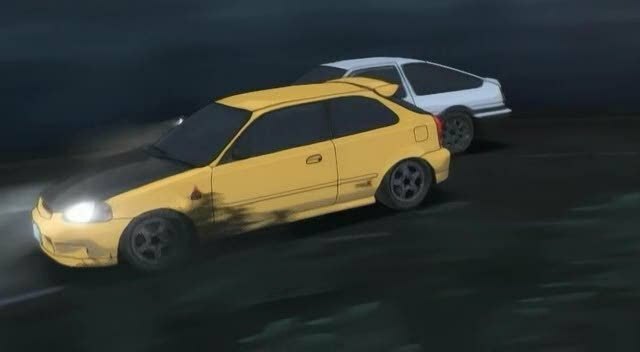 You know how the real Spoon Civic Type R revs over 10,000 RPM, right? This one here didn't. They even showed the tachometer in one of the episodes. Therefore, I still think this is not a Spoon Civic.